What We Love! - HAPPINESS IS WATERMELON SHAPED! Here's a fun link-up with Primary Powers! Here's something else I LOVE - we're having school tomorrow! Also, it looks like the next snow will only be one to four inches so we'll have school for THREE days this week. I'm very excited that we're having a mini-break from the snow! I know what you mean about all the snow! I am actually starting to get sick of snow days. 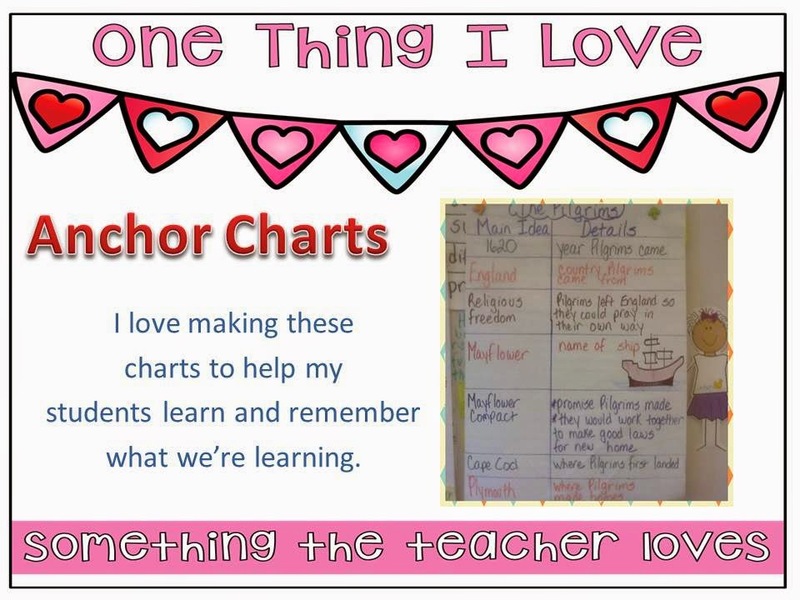 Your anchor chart is so cute! I need to use more anchor charts. I tend to write everything on the whiteboard but then it gets erased at the end of the day! 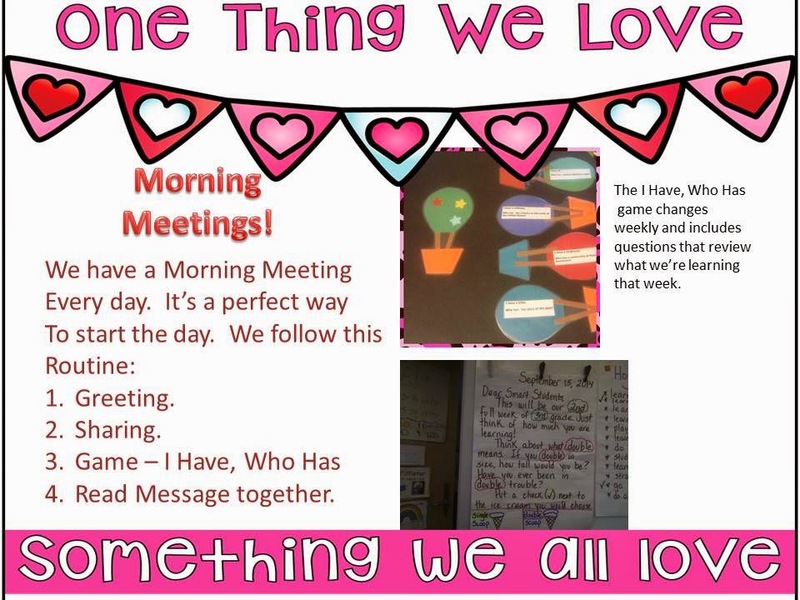 Morning meetings are a wonderful way to start the day!! I am SO glad that you make time for that every day! I'm jealous! ;) Thanks for linking up!! My kids and I love centres too. We don't get to them everyday, but at least a few times a week. We do language arts centres and math centres.